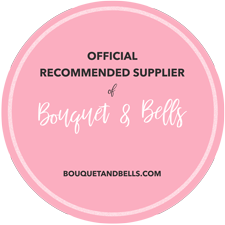 Blog Imagine your wedding ceremony and honeymoon… combined! 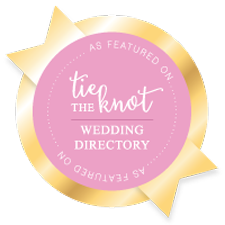 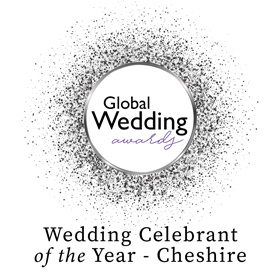 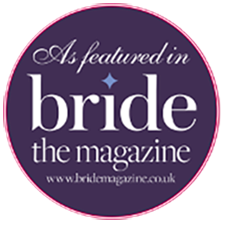 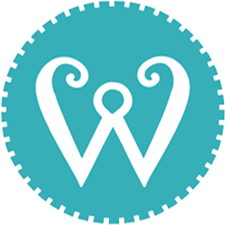 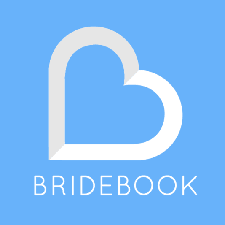 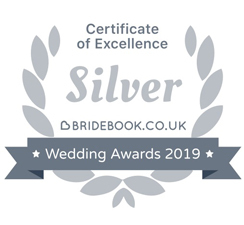 Book your dream honeymoon destination – and take your UK celebrant with you for total peace of mind when it comes to the most significant words you will ever say – your vows. 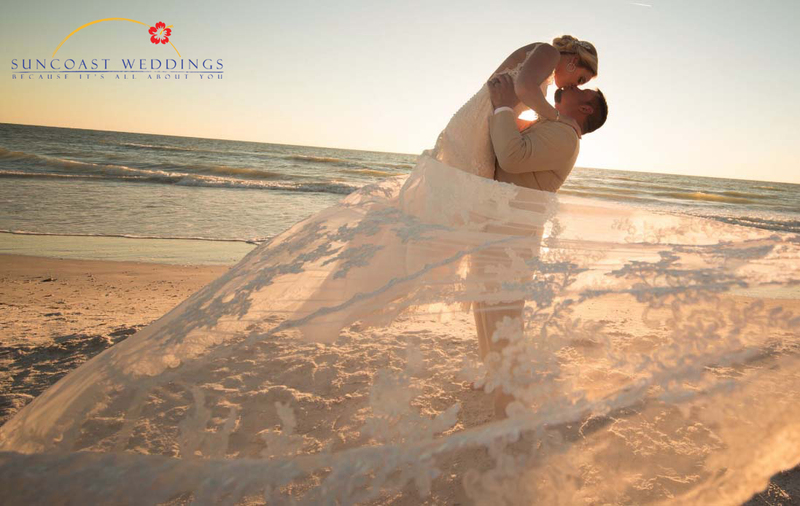 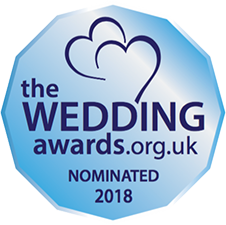 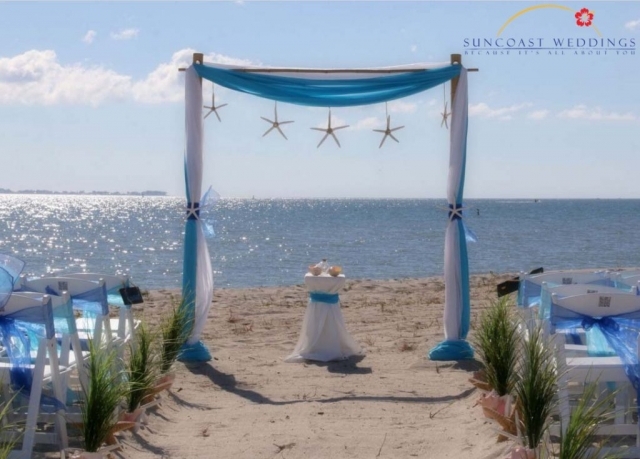 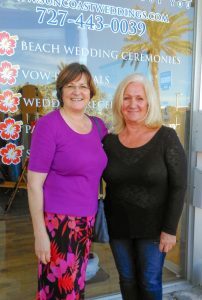 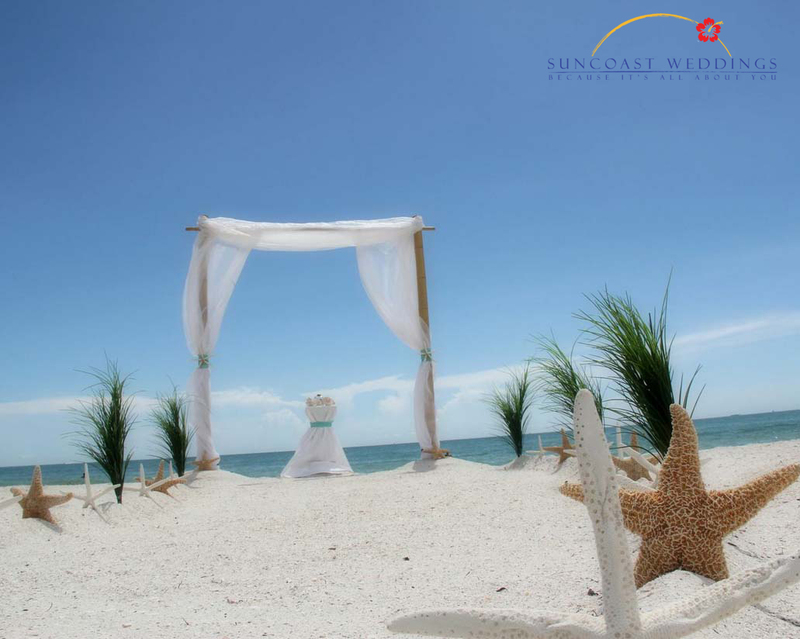 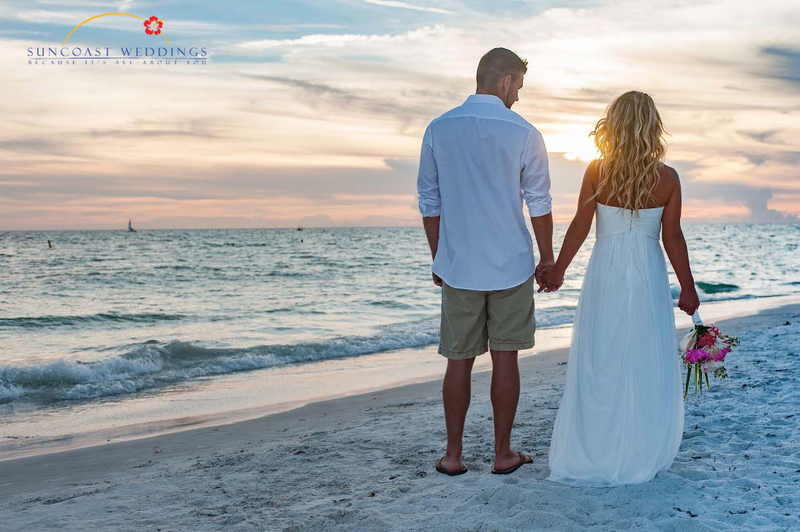 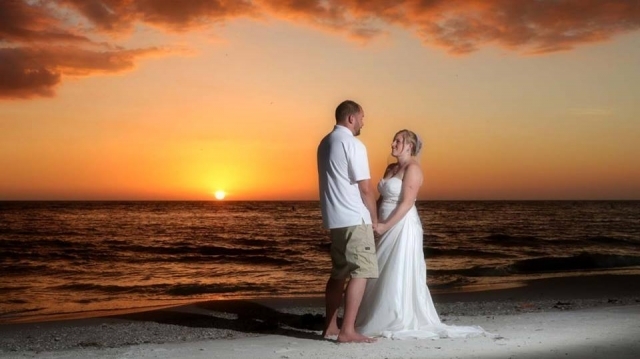 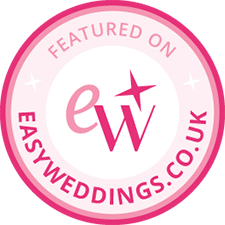 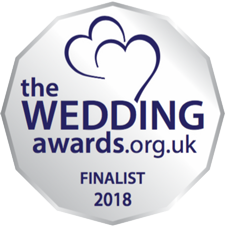 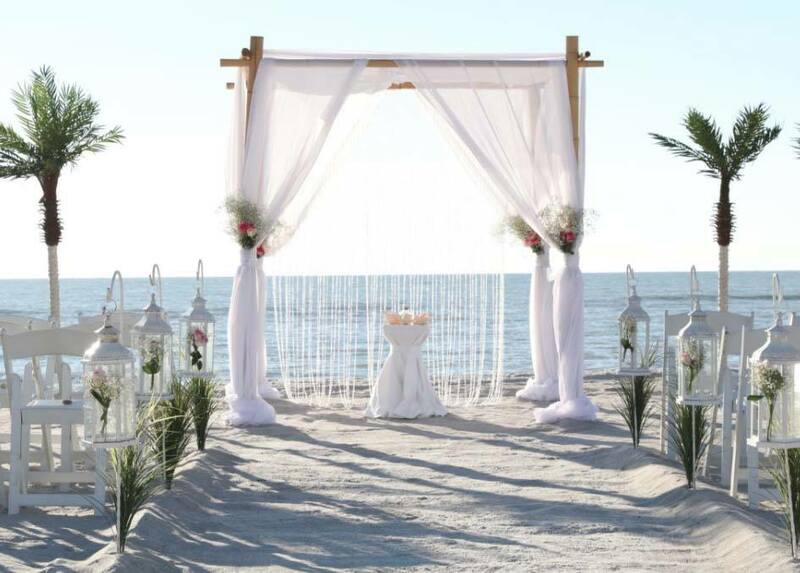 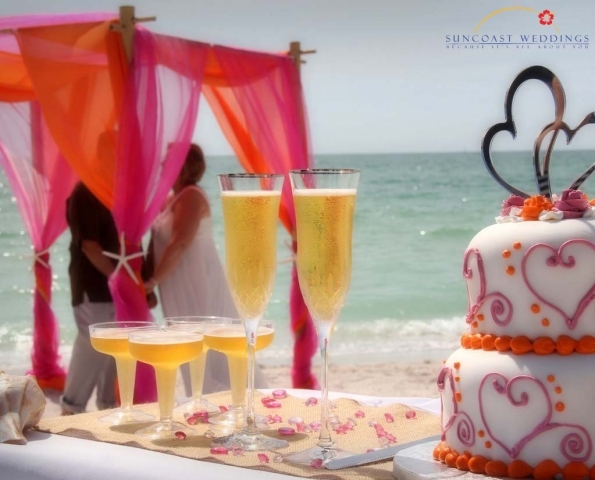 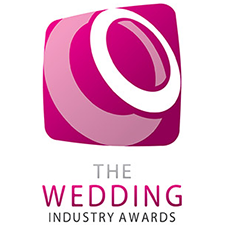 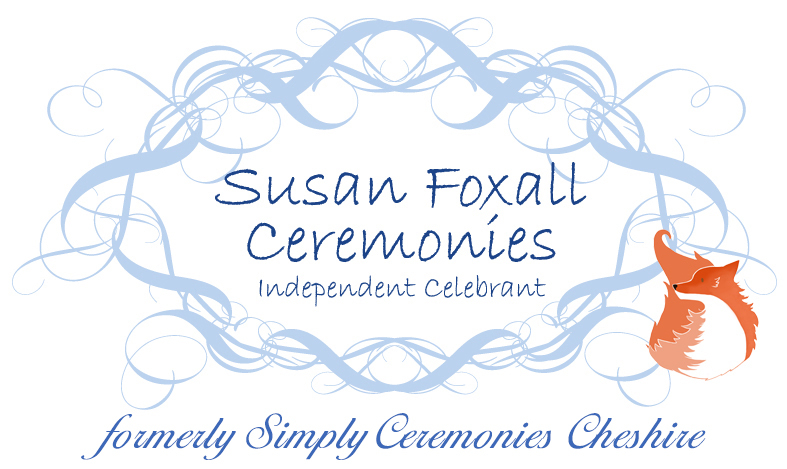 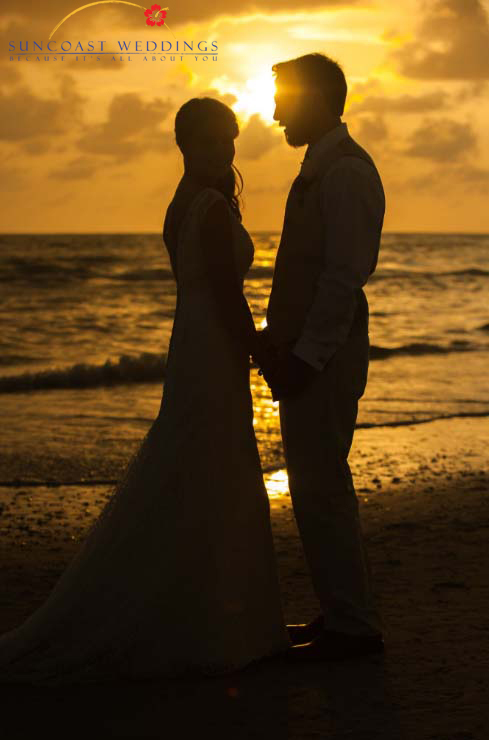 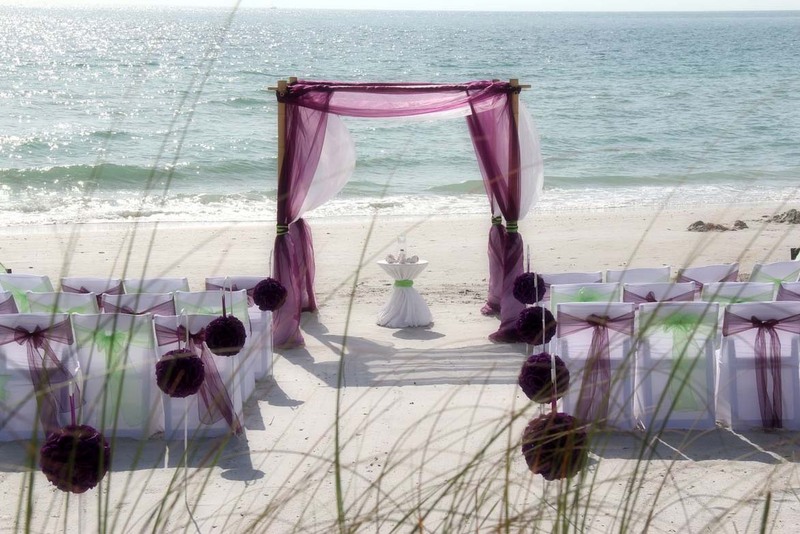 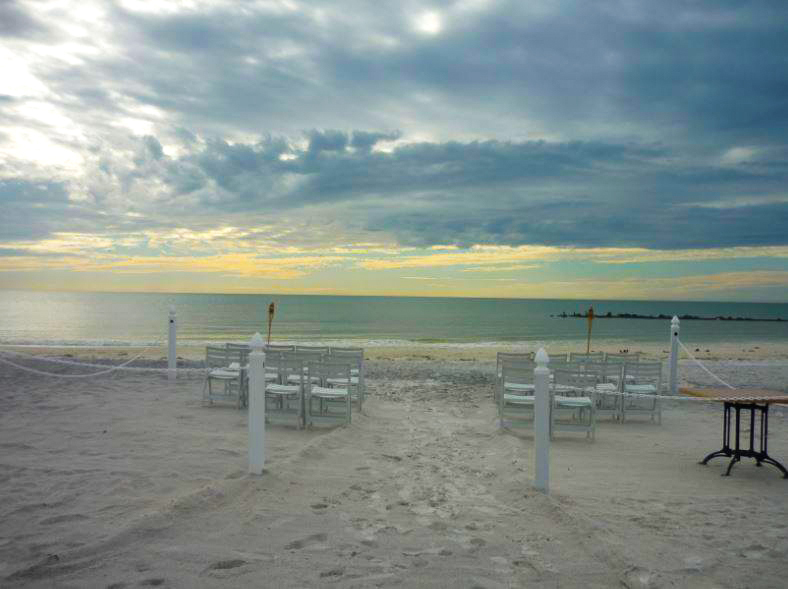 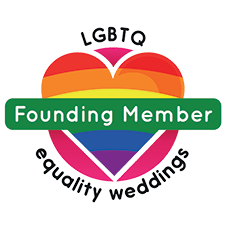 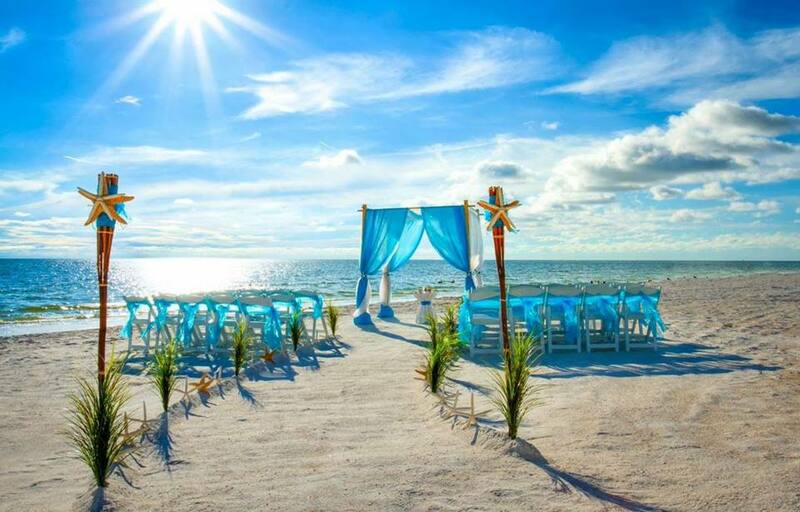 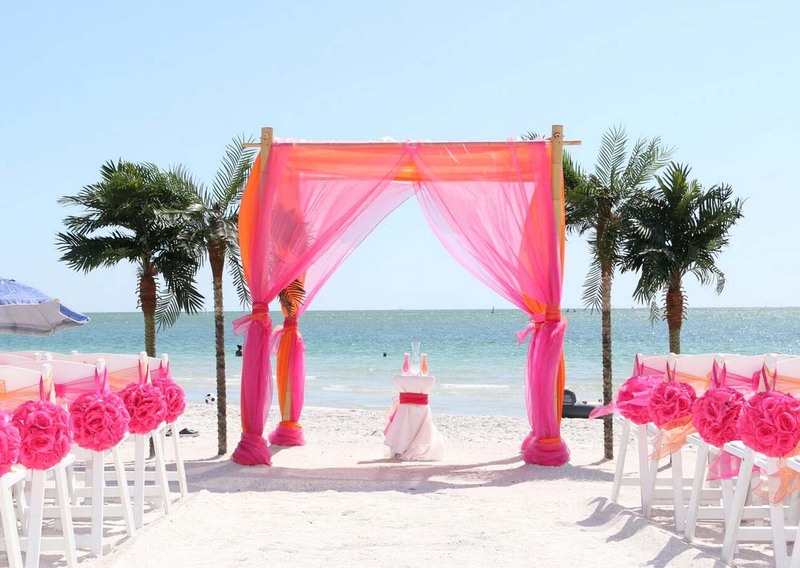 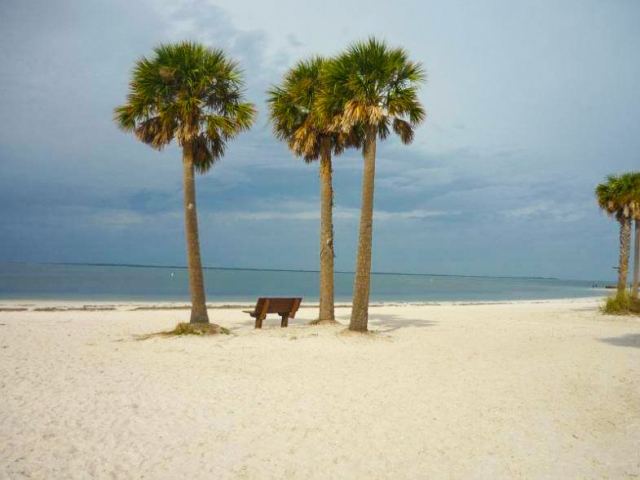 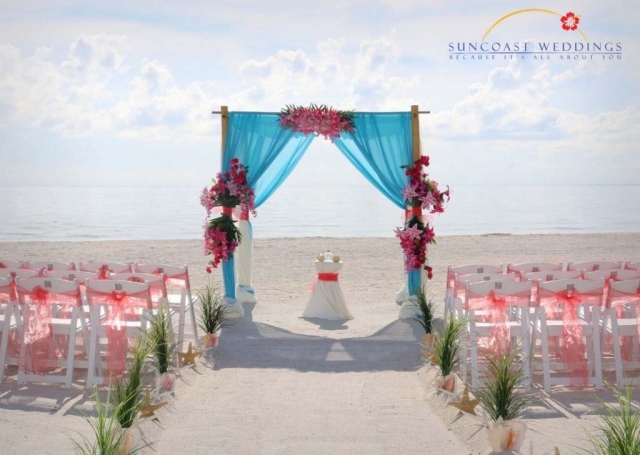 If you want to exchange vows and rings on the beach in Florida then let Suncoast Weddings take care of all the planning, and book Simply Ceremonies to create your ceremony with you whilst in the UK – all taken care of at home, getting to know your celebrant before you fly out to sunnier skies. I then accompany you, take care of your ceremony – and you stay on and enjoy your honeymoon. 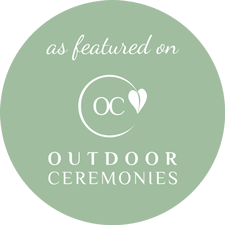 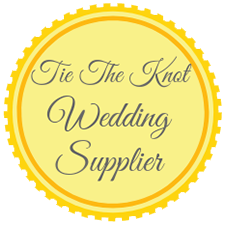 This type of wedding ceremony is becoming ever more popular as it saves hundreds of pounds because you are not hiring a UK venue.